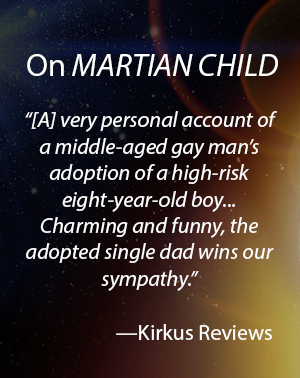 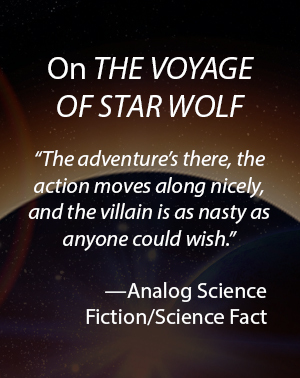 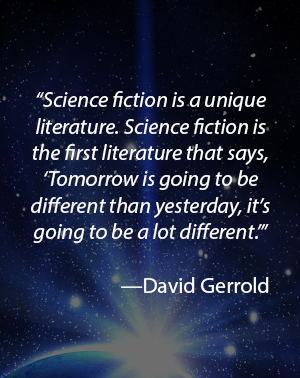 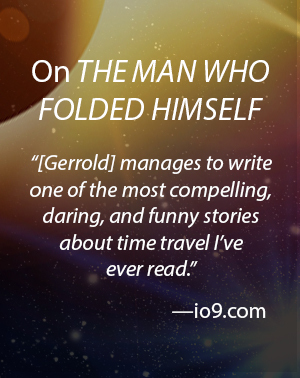 The second work in David Gerrold's Star Wolf series, this tale pits the human members of the Star Wolf space vessel against the superhuman Morthan crew. 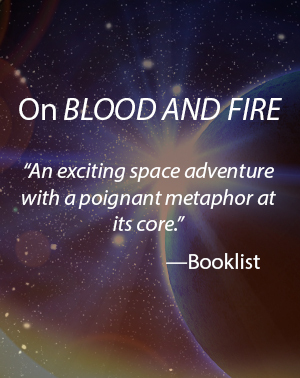 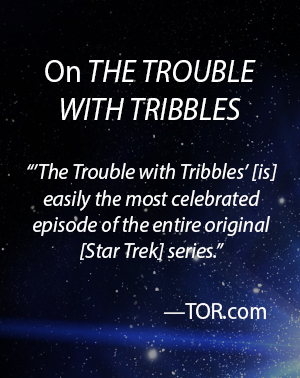 Captain Jonathan Korie, hampered by the loss of most of the human fleet to the Morthans and a nearly disabled ship of his own, faces the Morthan threat driven by the need for survival and the desire for revenge. 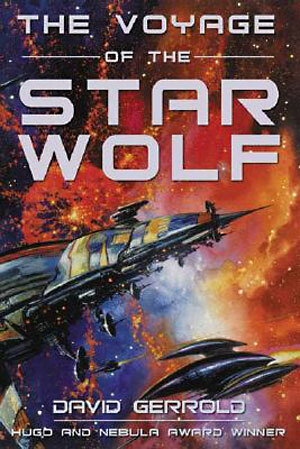 A classic of military science fiction, the Star Wolf trilogy combines rapid action with powerful studies of military character.